Your cancelled check proves that you paid. If you think checks are outdated, think again. 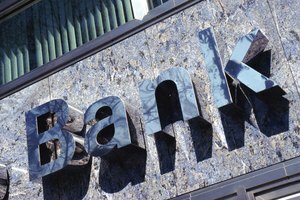 Although debit cards and electronic transfers are popular, checks aren't going away any time soon. 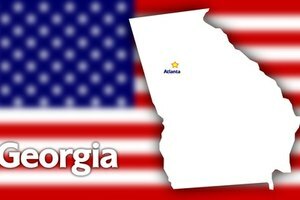 According to researchers at the Atlanta Federal Reserve Bank, checks have been used for 1,000 years, and they're still safe and convenient. If you've opened a new checking account, learn to write checks properly. Then you can use them to put money down on a car or pay college tuition. Fill out the check register or stub before writing your check so you don't forget this important step. 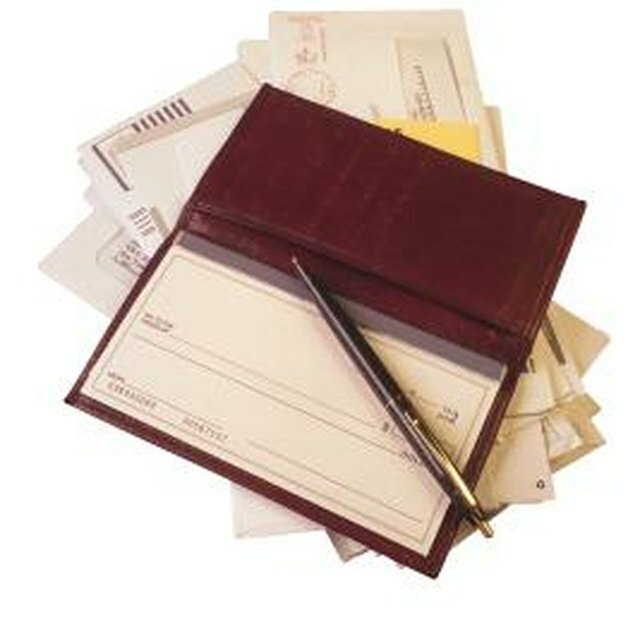 Put the check number, date, description of the transaction and amount of the check. You'll find the check number in the upper right-hand corner of your check. Write the complete date, month and year in the space provided near the top right of the check. Use the actual date, not a future date, because a post-dated check might not be accepted. 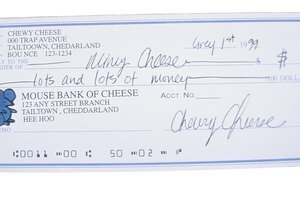 Write clearly with permanent blue or black ink to avoid fraud or mistakes in reading your check. Write the name of the organization or individual you're paying in the "Pay to the order of" area. If space allows, spell out all the words without abbreviations. Fill in the amount of the check in digits in the space after the dollar sign, writing as close to the dollar sign as possible. Write the cents either as a decimal or a fraction -- $10.55 or $10 55/100. Write out the dollar amount in words and the cents as a fraction on the line ending in "Dollars." Begin as far as possible to the left. For example, write "Two hundred fifty and 57/100." Draw a wavy line from the end of the amount to the word "Dollars." Write your name in the signature line the same way you wrote it on the bank's signature card. Write down the purpose of the check in the "Memo" line on the bottom left. This step is optional, but it will jog your memory when you review copies of your checks online. 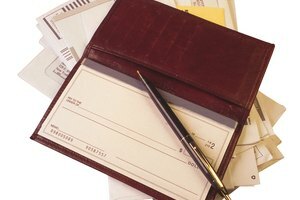 Use your check register to track expenses for your budget. Checks save merchants money. In some cases, you can get a better deal with a check than with a credit card. When writing a check to yourself, it's safer to write your name rather than "Cash." That way you'll have to sign to get the money. If the numerical and written-out amounts don't match, the amount in words counts. Use "and" in the written amount only before the cents to avoid confusion. For example, write "Two hundred fifty and 75/100." Keep an accurate running total in your check register to avoid nonpayment of checks and fees for insufficient funds. These days, some stores process a check as an electronic check, meaning the money comes out of your account almost immediately. A felt-tip marker isn't the same as a pen. Use real ink. Don't write a messy signature because it makes forgery easier. Farnen, Karen. "How to Write a Personal Check." Synonym, https://classroom.synonym.com/write-personal-check-16555.html. Accessed 18 April 2019.